I recently learned that I was selected to have work publicly displayed in Boston along the Rose F. Kennedy Greenway this summer. 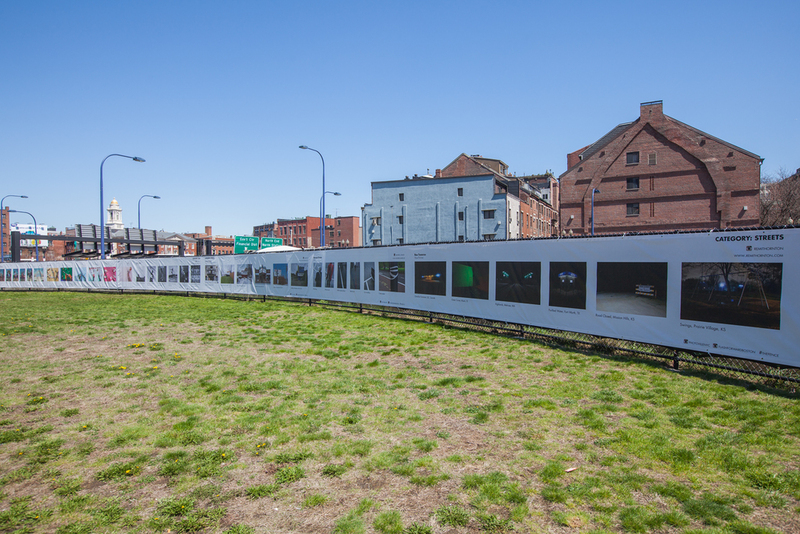 Printed on photographic mesh, THE FENCE is a growing photographic installation which aims to expand to a new city each year. I'm extremely grateful to have been chosen! Launching May 2nd, there will be 6 of my images printed and on view. Learn more about the exhibition on the Photoville website or check out the press release. THE FENCE is a collaboration between United Photo Industries, Photo District News (PDN), Brooklyn Bridge Park, the Flash Forward Festival, and Atlanta Celebrates Photography (ACP) as they join forces to curate and produce this unique site-specific exhibition aimed at fostering conversations, and exploring new thematic directions in photography.